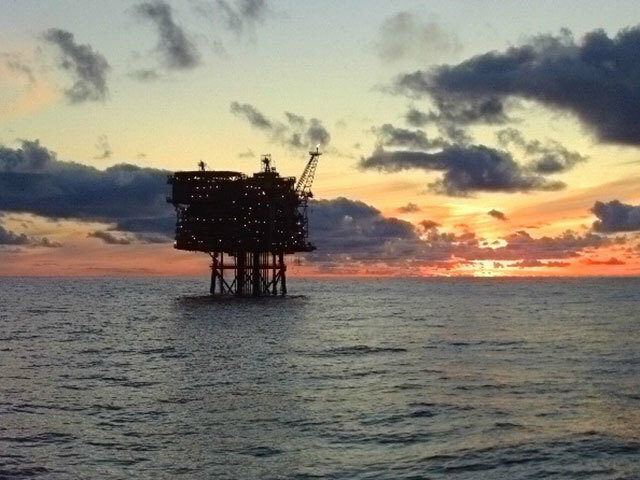 Alpha Petroleum plans to bring a new oil field in the British North Sea on stream in 2020 using a floating production system so it can operate there without building pipelines. 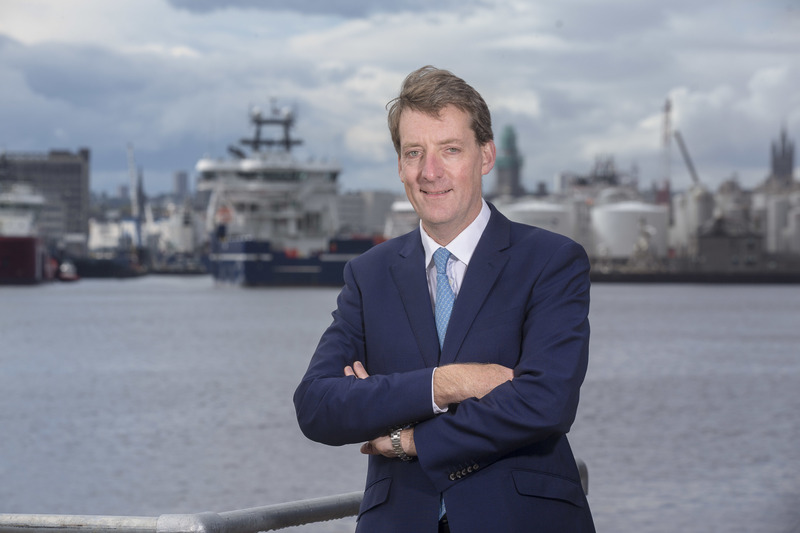 Alpha Petroleum, a privately-owned North Sea oil operator, said on Tuesday it expects to submit a development plan for the Cheviot field to the British government in September. The field, first discovered in the mid-1970s and later abandoned, is estimated to have reserves of more than 75 million barrels of oil equivalent. Alpha said it had awarded a contract to carry out a preliminary engineering study to Xodus Group. The Cheviot development also has potential to include an gas field and two more oil finds, the company said. 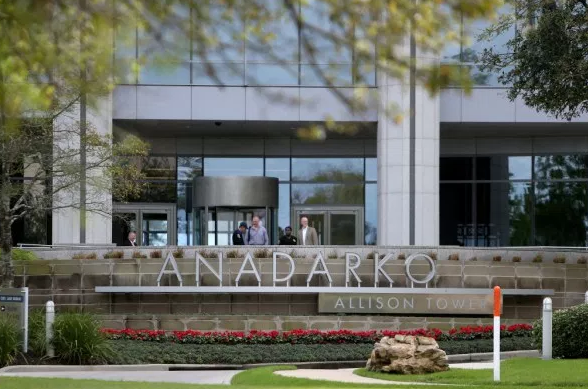 Alpha decided in March to use a Floating Production Storage Offtake (FPSO) system for Cheviot, a system that typically uses a converted oil tanker so companies can operate in more remote and deeper areas as it does not require pipeline construction. 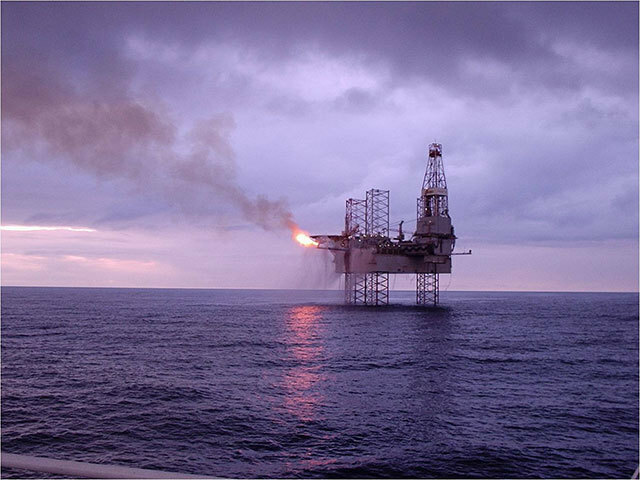 Output from the mature North Sea basin has fallen drastically since production peaked around the turn of the millennium as easy-to-access oil has been tapped, requiring explorers to go into more remote areas to reach new resources.